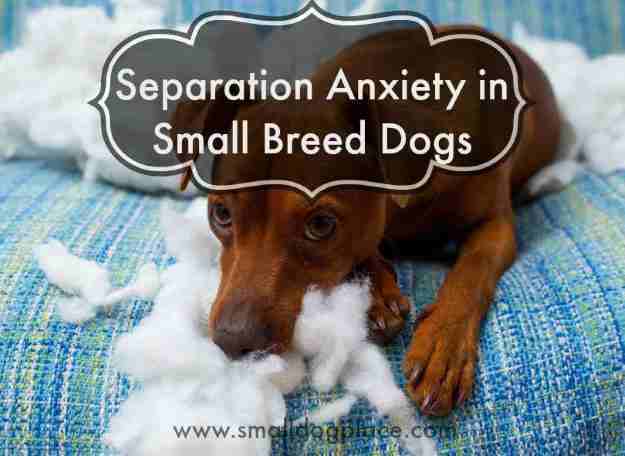 Separation anxiety is common in small/toy breeds, but experienced by any size and breed of dog. Studies indicate about 30 percent of dogs experience some form of separation anxiety during their lives. In other words, your dog is thrown into a state of nervous anxiety whenever you leave the house, rather like a canine panic attack, typically within minutes of your departure. Your dog may have true separation anxiety or simulated separation anxiety, which simply means the anxiety is a learned behavior the dog feels rewarded for in some way. 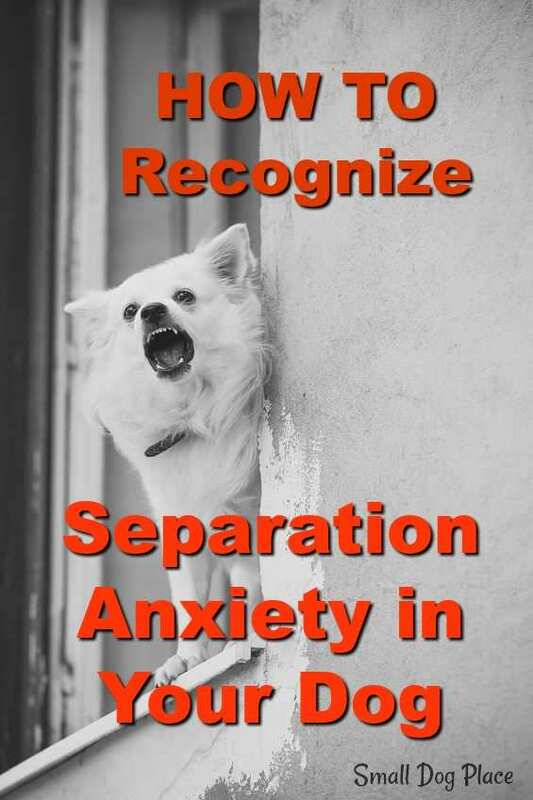 The behaviors are similar in true and simulated separation anxiety. As the anxiety escalates, a wide range of behaviors emerge. Some dogs exhibit these behaviors as the owner prepares to leave, while others exhibit anxiety after the owner leaves. Dogs are very clever at picking up on our routines and rituals and can predict when we will leave. Well, for one thing, dogs are social animals, just as humans and they need lots of company and social interaction to keep them happy stimulated, and content. No dog likes to be left alone for long periods of time, but some dogs do a lot worse than others. Boredom often accompanies the anxiety. Dogs that experienced something traumatic while home alone such as a severe thunderstorm, hail storm or other severe weather event. Owners making a fuss when leaving home or coming home. This increases excitement in the dog and signals a big change, which can manifest as anxiety. 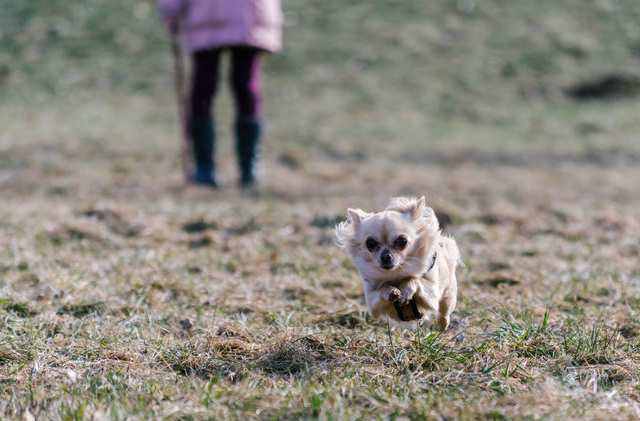 The evidence about what causes separation anxiety is inconclusive, but researchers believe factors such as genetics and early socialization play a role. 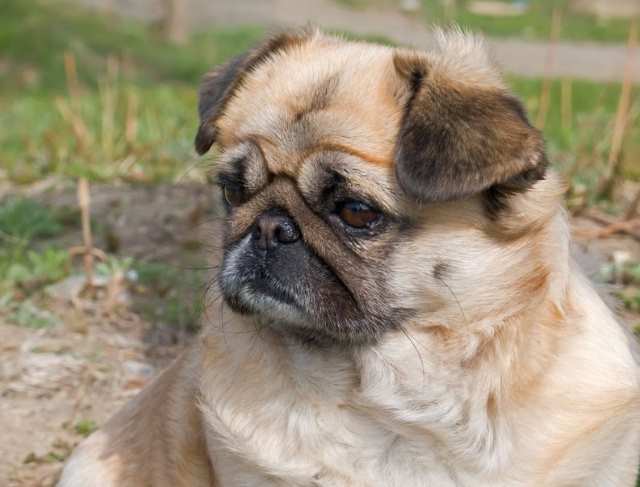 Some breeds are genetically predisposed toward anxiety and insecurity, which is something you should consider when deciding which breed you’re going to go for (particularly if you’re going to be absent for long stretches of time). Even within a breed are those individuals who tend to be hyper-vigilant, even if their owners are with them. 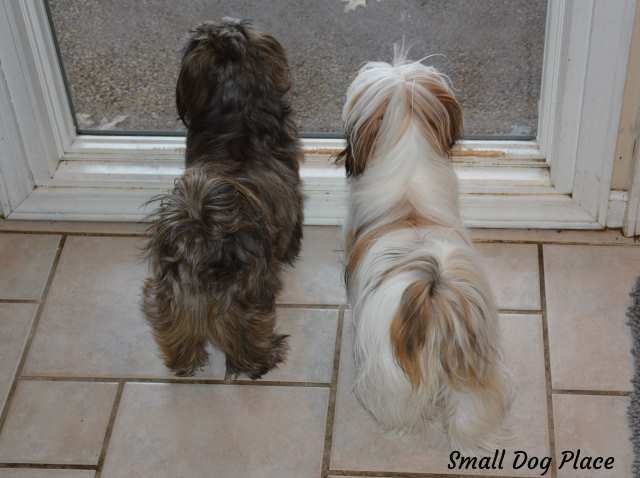 These are the dogs that are always running to the door or window or nervously follow their owners around the house. Many of the hunting breeds are prone to anxiety, such as the German shorthaired pointer or small dogs such as a toy poodle. Any traumatic event can trigger separation anxiety or anxiety in general. Dogs are unable to process natural disasters the way we are and cannot assess future risk. A house fire, tornado or flooding may leave your dog restless and fearful for years to come in any situation remotely similar, such as a thunderstorm passing through. Trauma, Abandonment, Genetics, Cognitive Decline and Big Changes in a dog's life are some of the causes of separation anxiety in dogs. Dogs that are abandoned at the shelter or given to a new owner may develop separation anxiety. It’s difficult to say whether the trauma of being in a noisy shelter with other animals and less attention triggers the anxiety or the loss of the dog’s family causes the anxiety. Dogs that were separated from their mothers and siblings too early have been identified as being especially prone to separation anxiety also. According to experts, the first two or three months of a dog's life are when they learn how to behave as a canine. Removal from their mother before then translates into a number of potential behavior problems. Puppies from pet-stores are a perfect example of this. They are usually taken from their mothers well before 8 weeks. They are then confined to a small glass box or a cage in the pet store for anywhere between a few weeks to a few months. This early weaning, together with the lack of exercise and human affection while in the pet store is mentally distressing for the young dog and prevents proper socialization. Your dog craves and needs your company, affection and attention in order to be happy and content. Canines are pack animals and don’t typically enjoy being alone. However, you may work an outside job and it’s necessary to leave your dog for long periods during the day. Consider having a dog walker come in a couple of times a week to give your dog company and exercise, or run home on a lunch hour when possible. Some dogs that have never experienced separation anxiety may become tense and panic when their owners leave. In older dogs, this may be a sign of cognitive decline. Older dogs sometimes have hearing or vision loss as well, which makes them feel uncertain even of familiar surroundings. Experts believe any big change may trigger anxiety in dogs prone to the condition. Big changes include a move to a new home, marriage and divorce, or children growing up and leaving home. Even things such as a new baby or the caregiver who has always been home getting an outside job may contribute. You probably do not need to take your dog to a veterinarian or dog behavioral specialist to determine a diagnosis. There are tell-tale signs your dog is suffering and most owners will pick up on these behaviors. First, your dog usually learns to tell when you’re about to leave because they are very good at picking up the cues you give off such as keys jingling and will see you putting on your coat. They begin to feel anxious. They may follow you from room to room, whining, trembling and panting. Some dogs even become aggressive, in an attempt to stop their owners from leaving. Most simply grow worried, though. When you have left, the anxious behavior continues. The best way to see how your dog reacts is to set up a camera and see how long after you leave the anxious behavior starts, what that behavior entails and how long it lasts. This varies widely from canine to canine. They may bark or howl nonstop without an obvious trigger, or they may scratch and dig at windows and doors in their mistaken belief that they can get out and be with you. They might also chew inappropriate items, and even urinate and defecate inside the house. In extreme cases, they might harm themselves by licking or chewing their skin until it is raw or pulling out their fur. 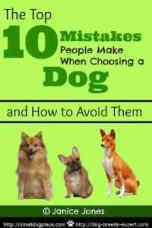 Some dogs will also engage in obsessive-compulsive behaviors, like spinning and tail-chasing. Before you can determine that your dog has separation anxiety, you should rule out the possibility of a medical problem. Upon your return, they’ll be excessively excited, and will leap around you in a state of delight for a long period of time, much more than the usual 30 seconds to one minute that is common in happy, well-adjusted dogs. Some owners misunderstand this extended greeting. These owners do not understand that such a greeting actually signifies the presence of a psychological disorder (i.e. separation anxiety disorder). Instead, these pet owners actually encourage their dog to get more and more worked up upon their return by fueling the dog’s excitement, encouraging your dog to leap around. If you’re behaving in this way with your dog, please stop. I know it’s tempting and very easy to do, and it seems harmless. After all, she’s so happy to see you, what harm can it do to return the dog’s attention and affection in equal measure? What is actually happening is that you are endorsing the belief that your return is the high point of the day. So the dog is happy when you return but, when it’s time for you to leave again, gets even unhappier when you walk out that door. Fortunately, there are things you can do to help your anxious dog. Leave chew toys, a couple of hard treats and a Kong Toy stuffed with something irresistible to your dog. Take your dog on a brisk walk before you leave. Turn on music--soft classical music calms some dogs. Some dogs do better in a room with a view (a window). Some dogs prefer a secure dark den (crate) – crate train from the beginning for best results and slowly increase the time your dog is in the crate. Feed them in the crate and place them in the crate while you are home. Leave a piece of your clothing. This leaves your scent with the dog and may provide comfort. Don't make departures or arrivals a big deal. Wait a few minutes after arriving before you greet the dog. Some over-the-counter calming agents may help. Use a word that tells the dog you'll be back and say it the last thing before you leave. Ask your veterinarian about drug therapy. Leave from different doors and place your keys and other items in different locations, so the dog doesn’t learn your patterns as easily. Take your dog to obedience training. A well-trained dog is more likely to feel as though there is a leadership structure in the home and be less anxious overall. For dogs with Separation anxiety, exercise is a good way to help them calm down and rest while you're away. Give your anxious dog plenty of opportunities for exercise. This is really important for larger dogs, but small dogs benefit from a short brisk walk, too. Remember, if you’re leaving for work in the morning, your dog will probably be alone for at least four hours. If you have a dog-walker to take the dog out mid-day instead of coming back yourself, it won’t see you, the most important person in its life, for at least nine hours! So, your dog needs a good, vigorous walk (15 to 20 minutes is the absolute minimum here!) before you walk out that door. More is even better. Exercise is essential for dogs with separation anxiety. A tired dog is less likely to engage in anxious behaviors. You know what they say. Distract your dog from their boredom, loneliness and anxiety by giving them a substitute for the anxious pacing and whining. All dogs love to chew — why not play on this predisposition? Get a couple of bones or toys and give them one about 5 minutes before you leave. Never leave your dog alone with anything that might create a choking hazard, however, so make sure the toy or bone is sturdy enough for anxious gnawing. 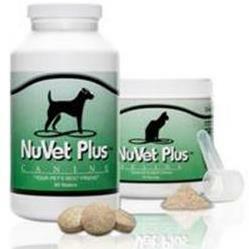 It’ll keep your dog happy and occupied, and will help ease the anxiety she feels when you leave. A Kong Toy is also a wonderful object to help anxious dogs. Stuff the Kong Toy with something your dog loves such as peanut butter, cream cheese, cottage cheese, canned dog food, cheese or whatever your dog loves. As you are walking out the door, give him the Kong. Take it away as soon as you return so that he begins to associate your leaving with his getting this special treat. When you leave, put the radio on to a soothing station: classical music is ideal, but any station featuring lots of talk shows is also ideal. Keep the volume quite low and barely audible, and it’ll calm the dog down a bit and give them the feeling that they’ve got company. You could also turn a television on and create the same type of background noise. Choose stations with soothing voices, such as the History Channel or Animal Planet. Any soothing sounds will help with puppy separation anxiety. Have you checked out our article on using Music to Calm Your Anxious Dog? A room with a view may help some dogs with Separation Anxiety. Some dogs prefer to watch the world go by. If at all possible, supply your pooch with a view. If the dog can see the world going by, that’s the next best thing to being out and about in it. Dogs with separation anxiety should not have the run of the house, but should not be confined to a crate either. A good compromise is a small room or a section of a room partitioned off by an exercise pen. Make sure the area is free of anything the dog might harm itself on while you’re away. If a window is available, the dog will not feel quite so isolated. Watch your dog's reaction, though, as sometimes a window can cause even more anxiety. If your anxious dog is prone to barking at everything he sees through the window, then a room without a view is the best choice. Acclimatize your canine to your leaving through a conditioning process. Pretend to get ready to leave, jingle your keys and put on your coat, and open the door. Then, turn around and sit back down. Do this until the dog’s not reacting any more. When there’s no reaction, give them a treat and lavish praise for being so brave. Next, practice actually walking out the door, and returning immediately, again doing this until there’s no reaction. Gradually work up until you’re able to leave the house with no signs of stress from the dog. Determine what you will say as you walk out the door and remember to say the same thing exactly the same way each time you leave. "I'll be back!" Leave a piece of your un-laundered clothing for your dog. Most dogs will drag it into his bed or cuddle up with it on the floor. Change it out each day. If you are worried about your dog chewing, choose an old T-Shirt that is bound for trash. Your dog will love you for it. There are a number of calming products on the market, including chew tablets and comforting scents. There are over the counter calming agents such as Comfort Zone with D.A.P. (Dog Appeasing Pheromone) or Sentry Calming Collar. Other products you simply spray on your pet’s bedding or plug a unit into a nearby outlet when you leave the house. 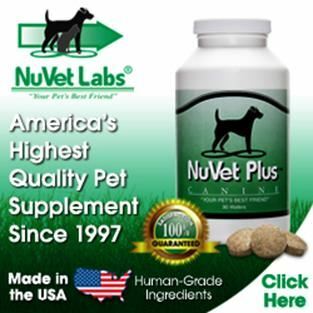 Some companies offer drops you add to the pet’s food or water. Some dogs respond to scents. The rationale behind these items is that they produce a synthetic form of a pheromone that mimics that of a lactating female and thus reduces anxiety. Thundershirts work well with separation anxiety as well as thunderstorms for some dogs as well. These tight shirts act the same way as swaddling a newborn baby. In more severe cases, your veterinarian may prescribe an anti-depressant or an anti-anxiety medication for your dog. Medications used today do not make the dog sleepy. They do not interfere with learning and memory. A popular option for dogs is Prozac or fluoxetine. Most experts recommend that medication be used in conjunction with other behavioral approaches to ease the symptoms of anxiety. Are you guilty of any of these very human reactions to your dog's separation anxiety? If so, you're not alone, but they don't work. Our first reaction is to become very sympathetic to her whines and cries, but this type of reaction is likely to backfire. Although it sounds very cold-hearted, trying to soothe and comfort your dog by patting her and cooing over her is actually one of the worst things you can do. What this does is validate her feelings. Anxious behaviors are not the result of disobedience or spite, and harsh scoldings will make things worse. If you punish him, he may become even more upset and the problem could get worse. Be patient, and work with your pet even if it means taking baby steps until he feels comfortable and enjoys spending time away from you. For severe cases, there are methods to desensitize dogs and counter-conditioning protocols that normally require the help of a professional. If you feel your dog might be in this category, it would be best to consult a Board Certified Veterinary-Behavioralist or a Certified Applied Animal Behavioralist (CAAB or ACAAB). 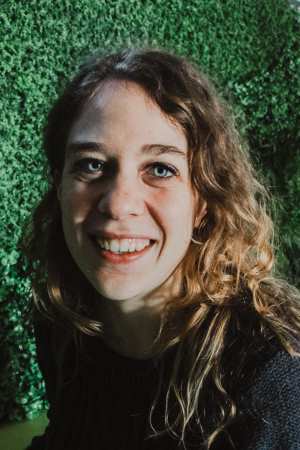 Emily is an animal lover and sustainability blogger. To read more of her work, follow her blog, Conservation Folks, or follow her on Twitter. Why do Dog Lick Everything?